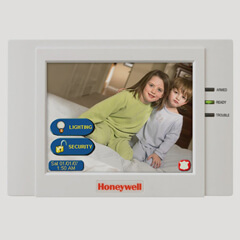 If your security system is not functioning properly, you are placing yourself and your family at risk for burglary. 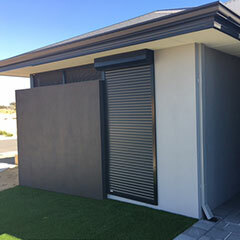 So, when you’re in need of a reliable service for your alarm systems repair in Perth or Mandurah, make sure you give Aus-Secure a call right away. Our team of security specialists will ensure that all components and features of your burglar alarm are functioning properly once again. You do not have to wait until something goes wrong with your alarm system to call Aus-Secure, as we can conduct annual or bi-annual maintenance visits to your home to make sure your security system is performing at its best, and to identify minor problems that could turn major. 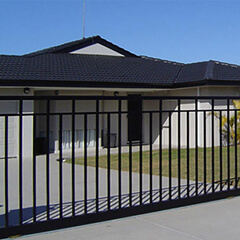 Whether you have a simple or a complex, remotely monitored security system, we can provide maintenance services for your alarm systems repair according to Australian Standards. When we visit your home for maintenance services, we test the security system, including the control panel, devices, keypad and batteries to ensure that they are all properly functioning. Without efficient and regular maintenance, your equipment may deteriorate over time. 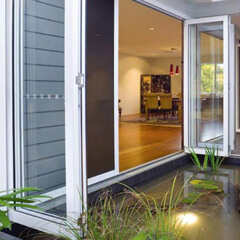 If any issues are identified, we will resolve them on-site as much as we can, or schedule another visit. Whenever we repair or inspect alarm systems, we review a comprehensive and strict checklist. This includes checking all physical fixings, corrosion, loosening, cabling and the operation of all the devices and add-ons. If you opt for a wired system, we can also replace the batteries, including fuses and external sounders as necessary. 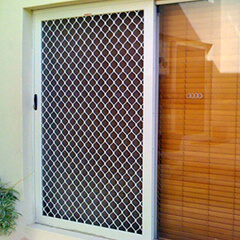 It is important to give these parts regular attention to ensure optimum protection for your home. At Aus-Secure, we consist of a team of trades workers who are qualified and experienced to provide alarm system repairs and maintenance services. 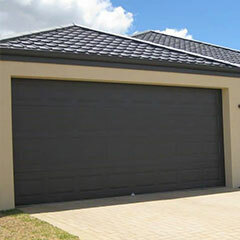 We have several certifications to uphold, and we strictly follow Australian Standards with every project we undertake. Whatever issues your alarm system may have, you can rely on Aus-Secure to resolve them and have your security equipment functioning in no time. Contact us today and learn more about the alarm system repairs Perth residents and business owners always rely on.